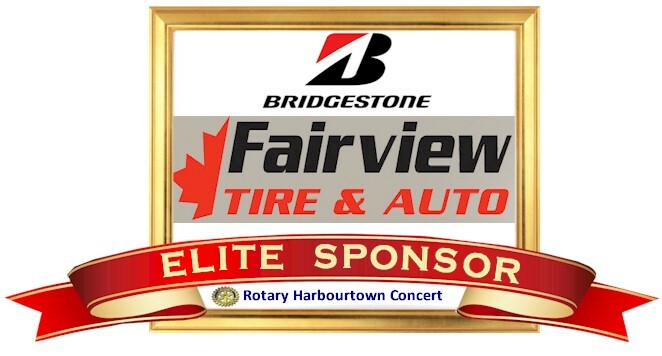 Don't miss out on your opportunity to see the Harbourtown Concert at the Burlington Performaning Arts Centre on Sunday November 26th, 2017 at 2pm. Tickets are $50 with half the amount going towards our Rotary Club. Customers will also receive a $25 tax receipt for each ticket purchased. Why should you buy a ticket? All proceeds will go towards Rotary's PolioPlus initiative which gets matched by the Canadian Government, and that in turn gets further matched by the "Bill and Melinda Gates Foundation". 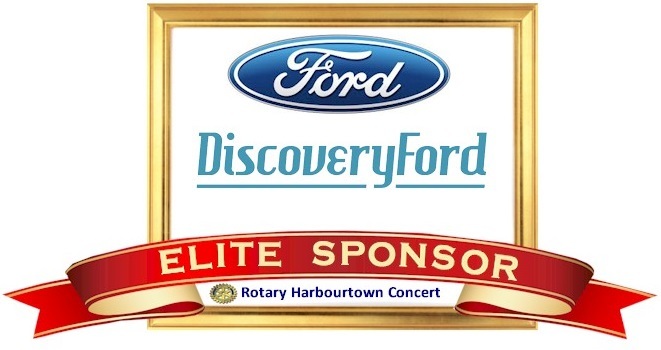 This means a sellout of the event, plus Elite sponsorship could provide Rotary's dream project with over $150,000. In the meantime, enjoy a taste of the music by watching a performance of Bridge Over Troubled Water, which was performed by Harbourtown Sound at the 2015 Barbershop Harmony Society International competition.